Boyer was born in Glen Wilton VA and moved to Charlotte NC in 1908. He graduated from Carnegie Mellon University in 1917 then volunteered for the Navy in WWI. In 1919, he returned to Charlotte and worked for the Southern Engineering Company before opening his own design firm in 1920. Some of his drawings burned in a 1922 fire. 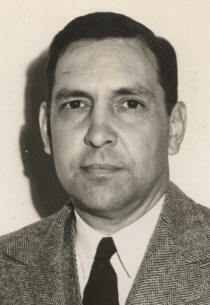 During World War II, he worked for the Army Corps of Engineers. He is known for preserving the Charlotte branch of the U.S. Mint in 1932, a building now known as the Mint Museum of Art. He retired in 1966. Boyer did mostly traditional house architecture. Additional Resources: Boyer Archives at the UNC Charlotte Atkins Library. 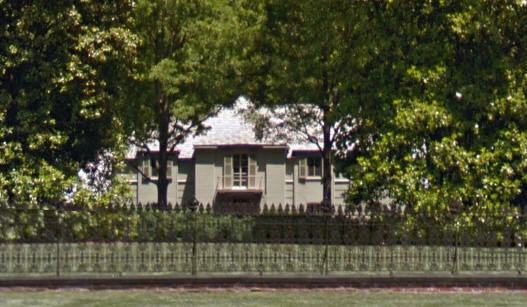 1920 - The J. L. Snyder Residence, aka Pinehaven, 1901 Queens Road, Charlotte. Won a 1929 AIANC Award. Traditional design. Became a Queens College dorm, Carol Hall. Now part of a condo development. 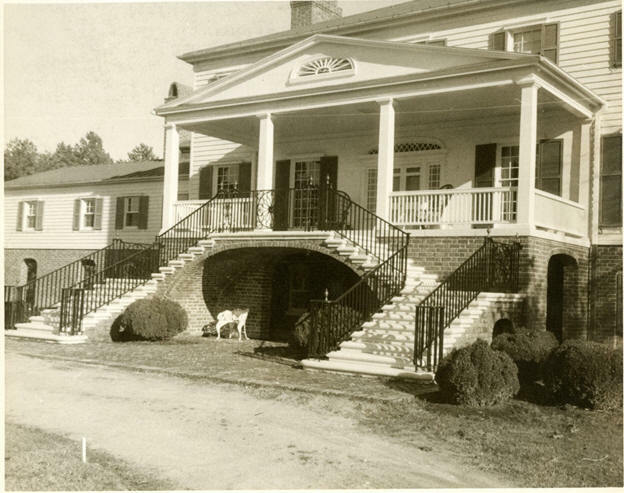 1950's - The James E. Taylor Residence, 918 Ardsley Road, Charlotte. Sold in 1987 to Craig and Linda Weisbruch, still owners as of 2014. Traditional design. 1954 - The TJ Norman Residence, 1800 Queens Road, Charlotte. Sold in 1985 to Annaliesa Bechtler, still owner as of 2014. Traditional design. 1955 - The Edward G. Glover House, 600 Llewellyn Place, Charlotte. Sold to Thomas Barnhardt. 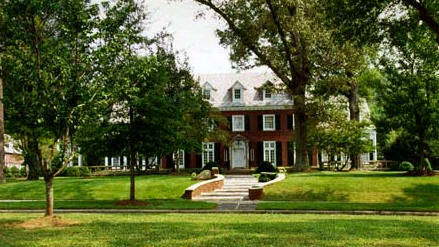 Sold in 2007 to Anna Beth Simmons McNabb. Traditional design. 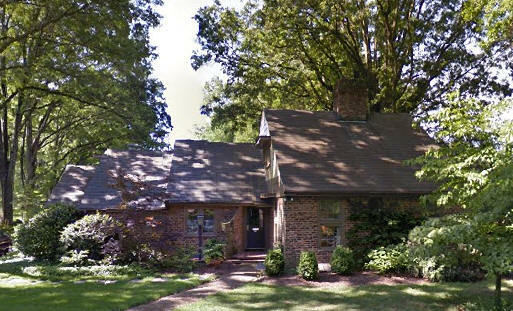 1955 - The George Donnell Davidson Residence, 2300 Sherwood Avenue, Charlotte NC. Has curving brick walls and overhanging roofs similar to Frank Lloyd Wright's solar hemicycle designs of the 1940's. Sold in 2000 to Paul and Melissa Tolmie, still owners as of 2014. 1956 - The Philip Howerton House, 8629 Providence Road, Charlotte. Traditional design. Still owned as of 2013 by Howerton. 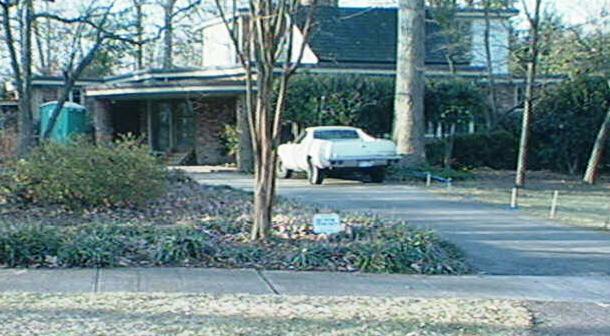 1960 - The Edward M. Rollins Residence, 2301 Sharon Lane, Charlotte. Sold in 1990 to Marshall and Barbara Karro. Traditional design. Still owned as of 2015 by the Karros. 1962 - The Vernon Scarborough Residence, 441 Hempstead Place, Charlotte. 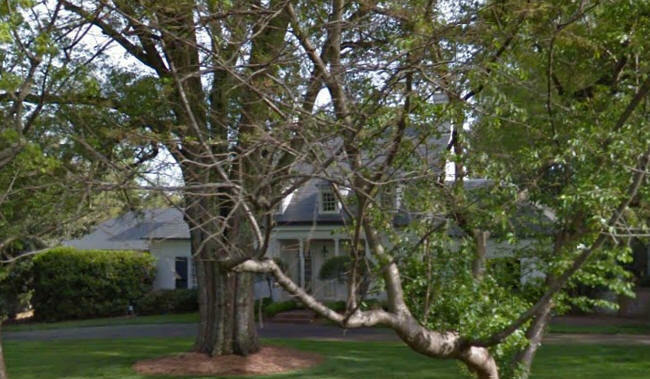 Deeded in 2004 to Paul Scarborough, still owner as of 2014. Traditional design.